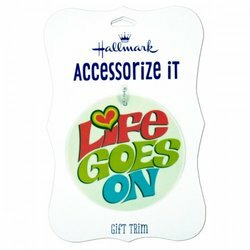 shop &#039 life Goes &#039 Gift Trim Tag pack 48 | bargainbrute. 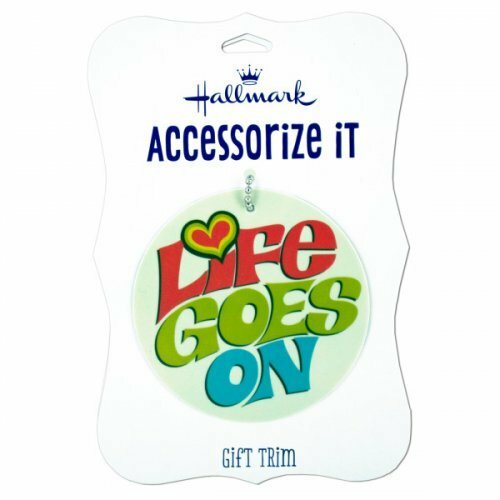 Add musical spirit to gifts with this 'Life Goes On' Gift Trim Tag featuring a round plastic tag with a retro design and a metal ball chain for attaching to gifts. Measures approximately 3" in diameter. Comes packaged to a hanging panel.